The ready-to-wear line of Yves Saint Laurent. 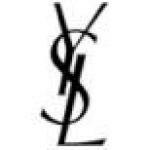 Please tell me what year the YSL Variation label was introduced. Sometime early 1980s?